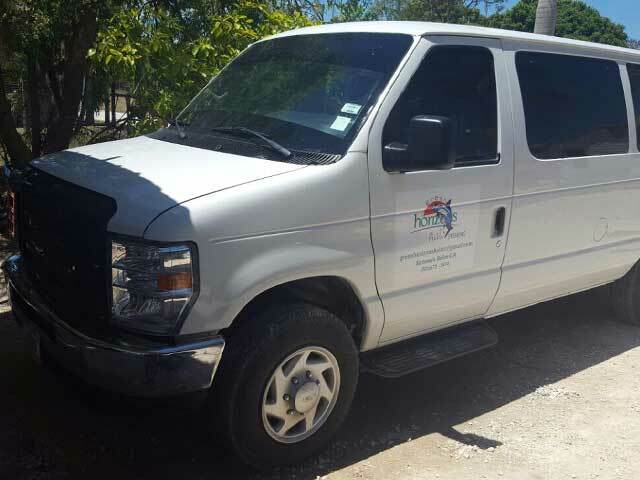 Green Horizons Flats Fishing has put together a list of the fishing gear you will need in Belize. Your local fly shop will help get you started with the proper gear for your adventure. If you are unable to bring your own gear, let us know so we can help with this. The choice of rod length is important. Nine or nine-and-a-half foot rods are optimum. More line can be picked up off the water with the longer rods with less surface disturbance. Also, for the vast majority of fly anglers, greater distances can be covered with less effort using the longer fly rods. We use a 7-wt. rod strictly for Bonefish, which is lighter line. The 8-wt. 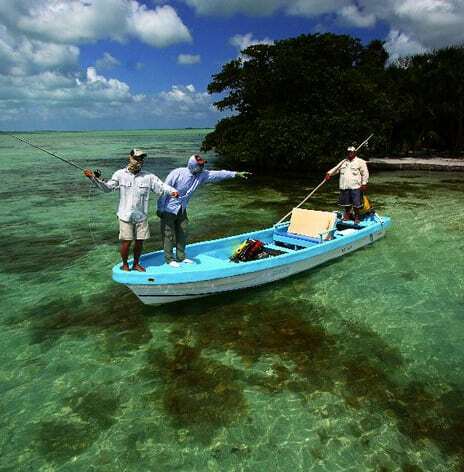 rod is perfect for Bonefish and small and medium-size Bonefish and Permit. The 9-wt. for medium and large Permit and baby Tarpon, and 10-wt. for medium and large Permit, and baby and medium-size Tarpon. 11-wt or 12-wt is used mainly for large Tarpon, 60 pounds and over. Reels should be anodized, corrosion-resistant saltwater models that will hold a full fly line, plus approximately 200 yards of 20 lb. backing for Bonefish and Permit, and 250 yards of 30-50 pound backing for Tarpon. Reels equipped with high quality, smooth, drags are essential to prevent break-offs from the blistering runs of a hooked fish. A weight-forward tropical, saltwater taper floating line is ideal for most of the sight fishing you will encounter. There may be a few times when an intermediate sinking line is the answer for Tarpon and Permit fishing. Anglers should also bring along some sort of line cleaner for the lines as well, since saltwater has a way of making them sticky after a few days use. Tarpon – Custom Fly Leader 9’ long, 30 pound class tippet with 60, 80 and 100 pound bite tippets. Bonefish – Tapered Leaders 10’-12’ long, –ending in 8, 10 and 12 pound tippets. Permit – Tapered Leaders 10’-14’ feet –ending in 16 to 20 pound tippet. We fly fish from one of our four 24’ fiberglass skiffs, which we also use for sport fishing. 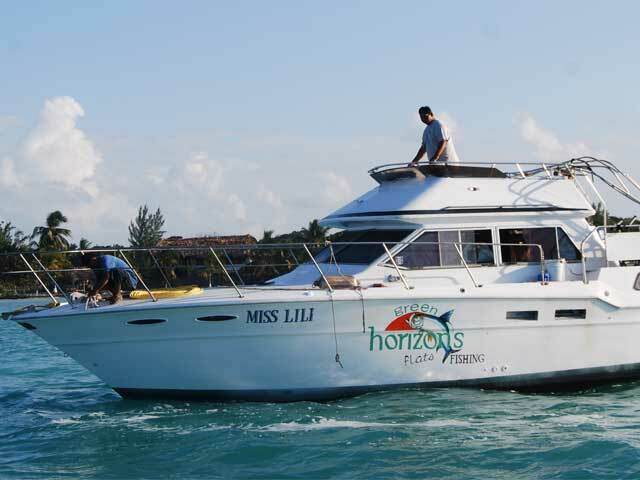 In addition, Miss Pleasure, our newest vessel with a privy, is 28-foot and, is 37 carries about 25 guests, and is perfect for sport fishing, snorkeling, or cruising for manatees. 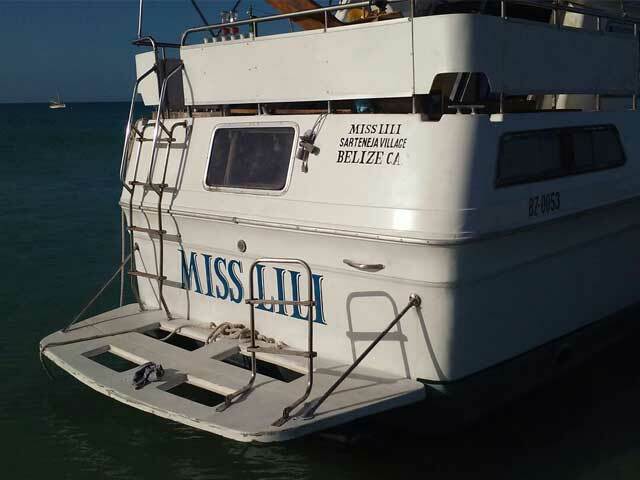 Miss Lili, is our live-aboard with full galley is 37 foot, and is used for our 7 nights/6 days fishing charters. 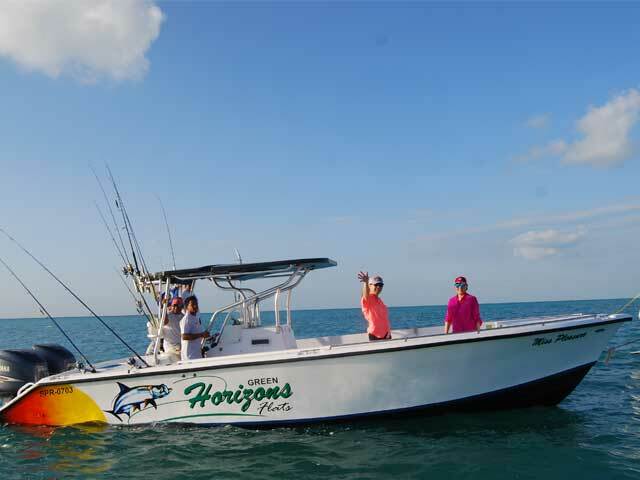 The Green Horizons Flats Fishing boats are all licensed, inspected regularly and well maintained.